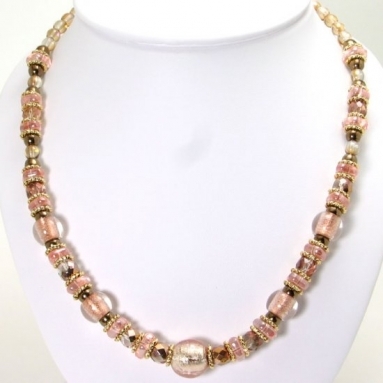 Murano Glass Soft pink and gold Necklace - Murano Glass Jewelry - Murano Glass Gifts Co. 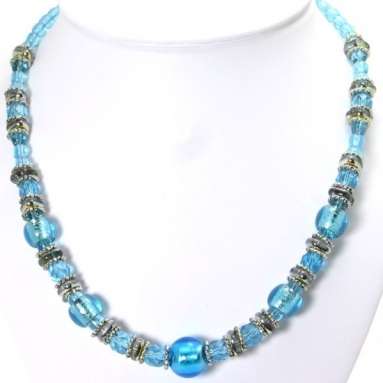 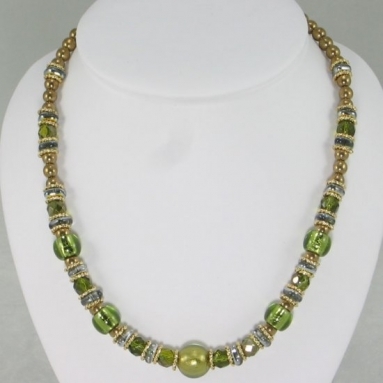 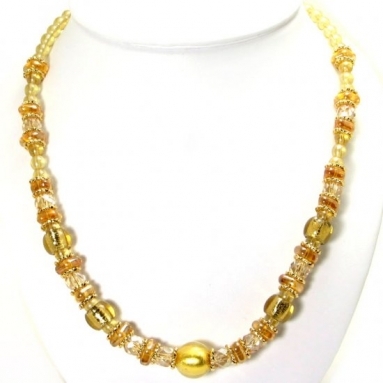 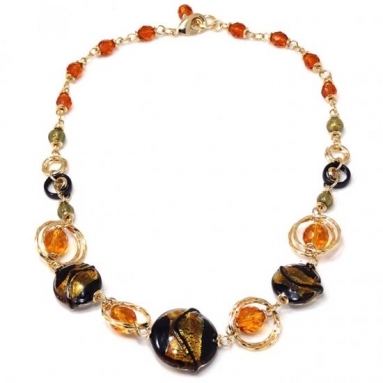 This Murano glass necklace has a highly dignified look. 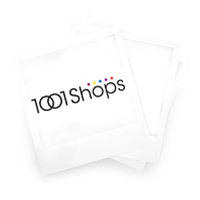 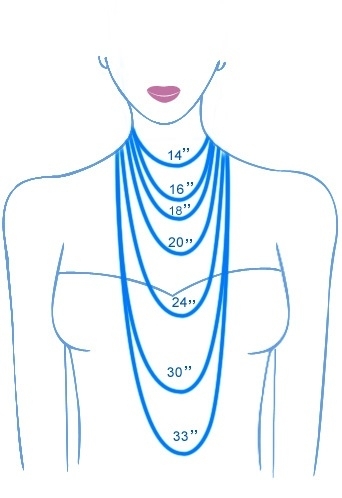 It is an apt accessory for any kind of dress. 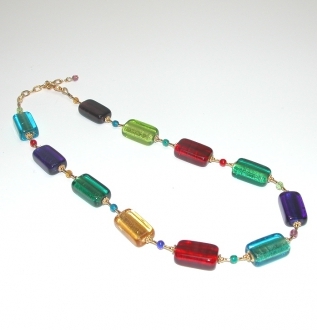 A beautifully shaped Murano glass bead with gold flakes inside it serves as a pendant. 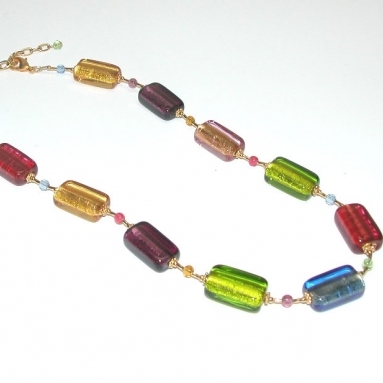 The rest of the necklace is made of variously shaped Murano beads which are put together with gold links of different shapes. 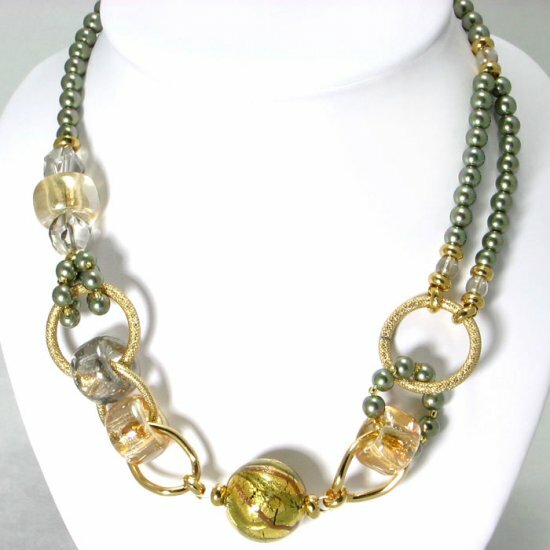 The hoops made of tiny golden pearl-like globes add to the special look of this necklace. 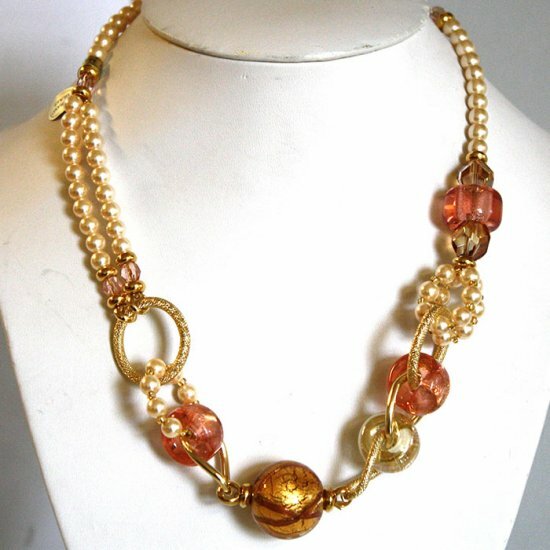 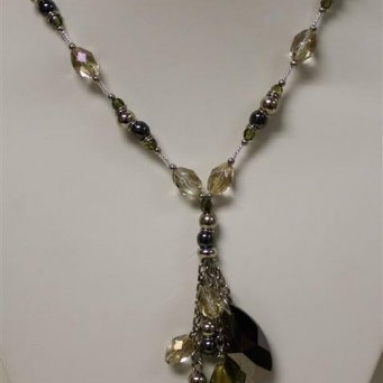 The twin strands of golden globes on one side and a single strand of the same type on the other side of the necklace gives it a highly sophisticated look.